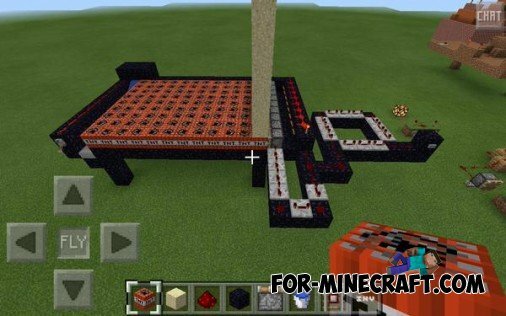 With the Redstone addon on we have new opportunity - to do mechanical home, build a variety of maps and more. 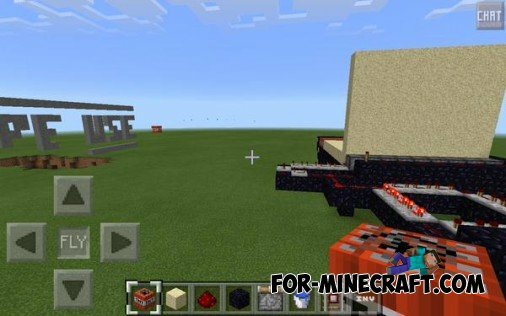 TNT Run mod (+maps) for MCPE 0.10.5Mod lets you activate TNT in contact with him. 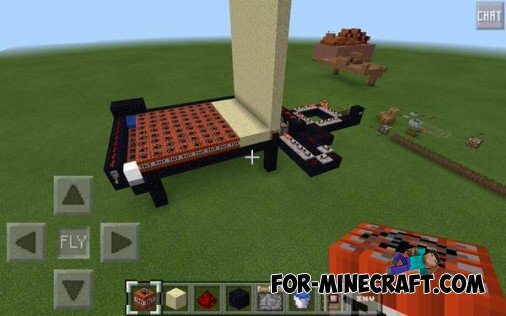 It is very useful especially when there is no ignitor yourself.